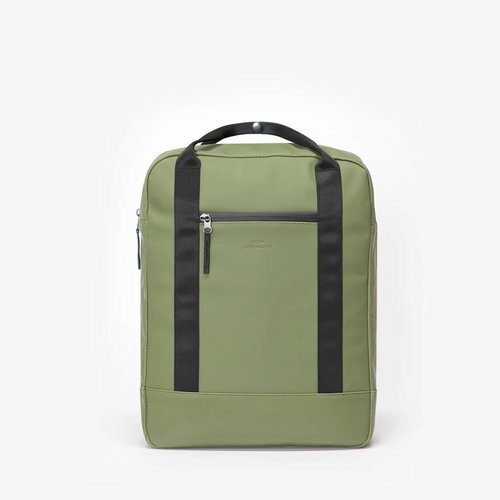 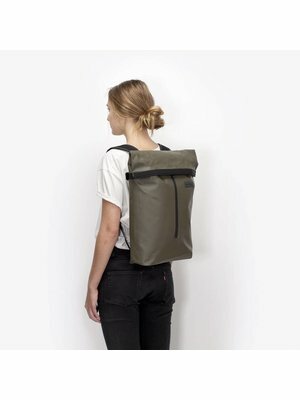 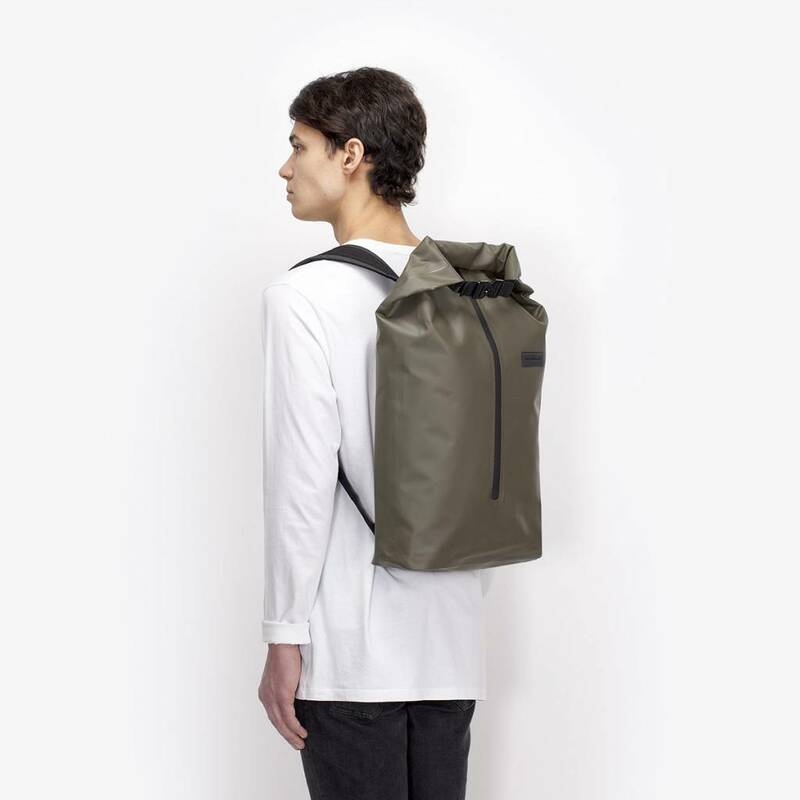 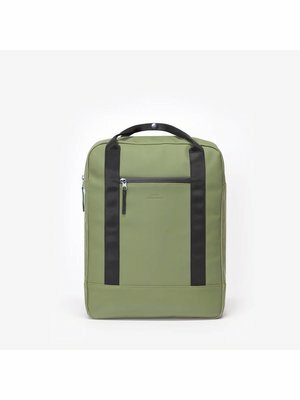 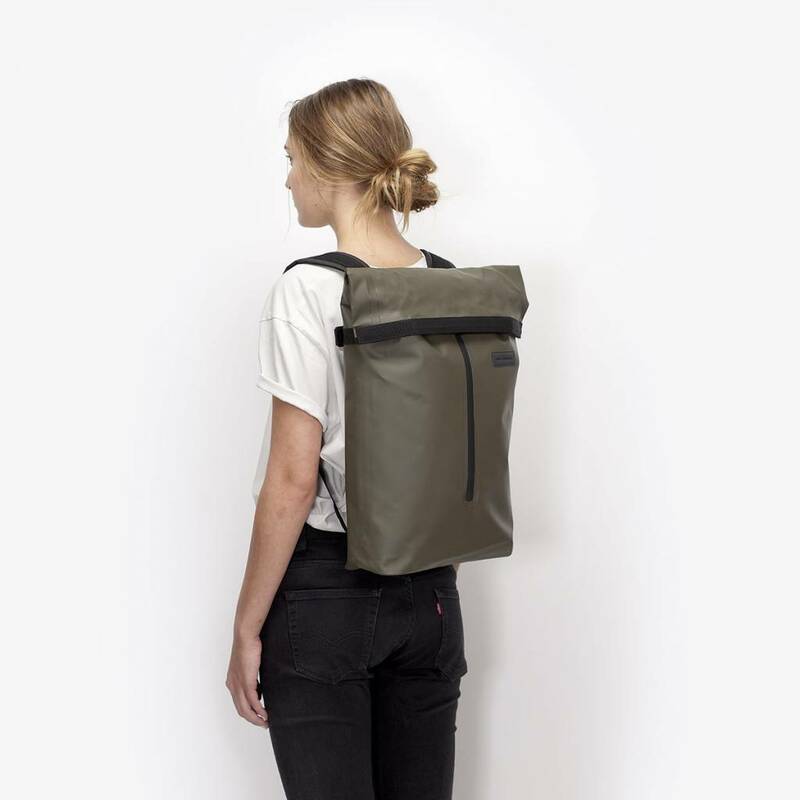 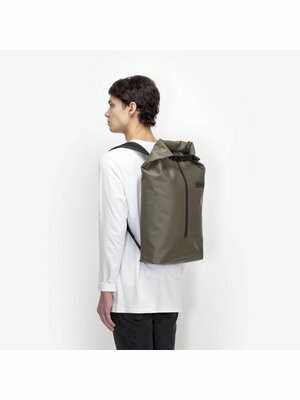 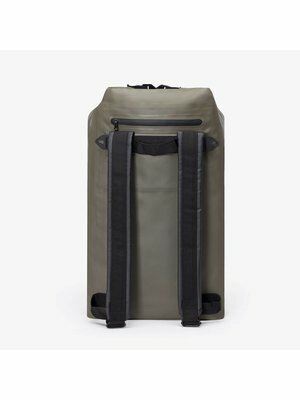 The Frederik Backpack Olive is an ultra-modern and trendy backpack that stands out through simplicity. 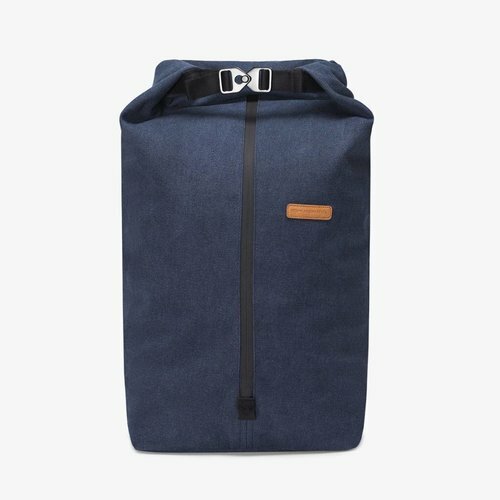 This backpack is a Thunderkraft favorite because of the renewed roll-top closure. 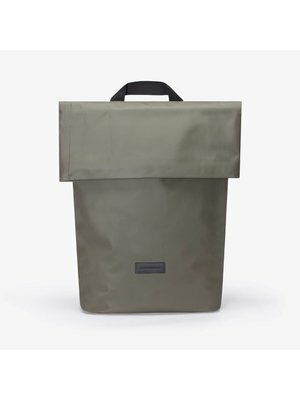 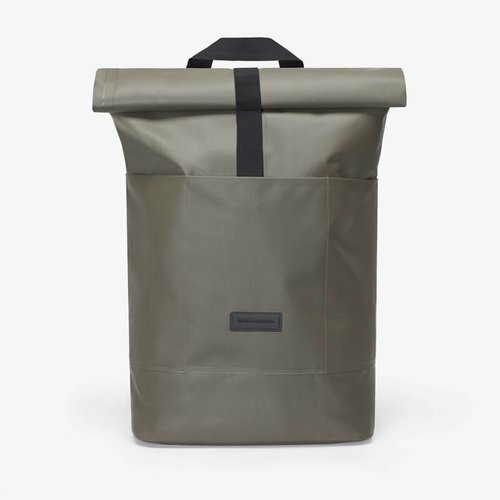 The Frederik roll-top can be closed in two ways (see model photos) and is equipped with a vertical zipper in the middle of the bag which not only gives it a cool look, but also makes a very user-friendly bag. 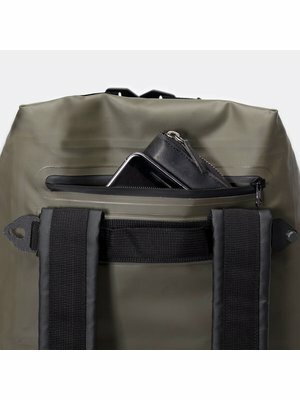 This way you can always reach all your belongings. 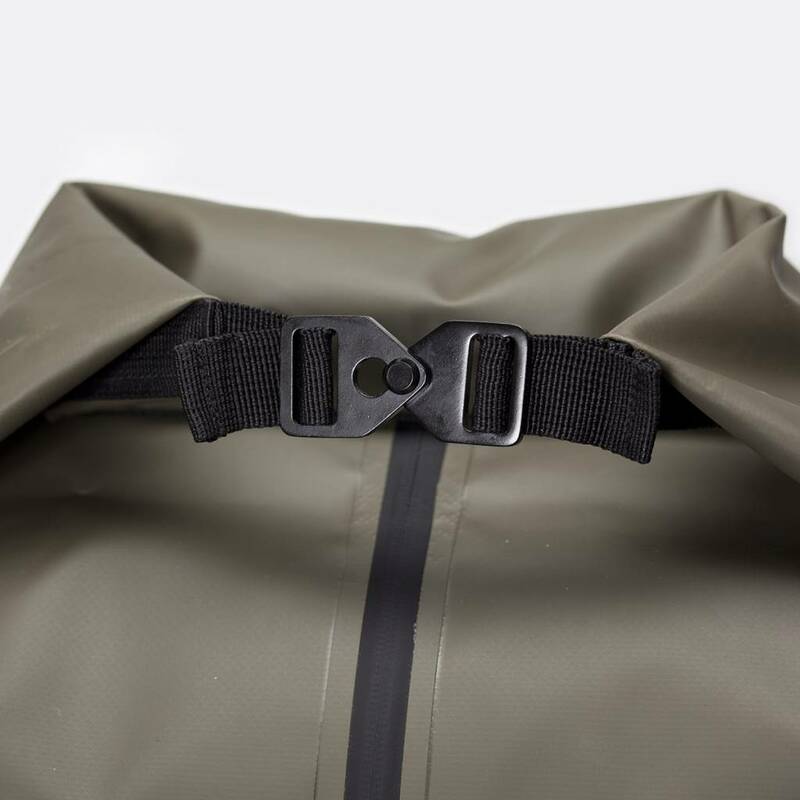 When the backpack is closed with the roll-top system, the zipper will no longer be visible so your bag is completely anti-theft! 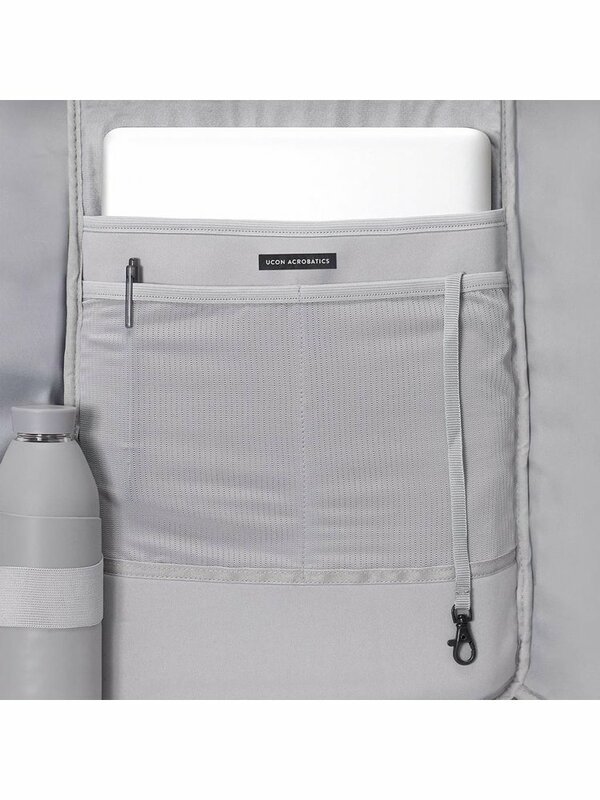 The laptop compartment fits a 15.4 inch laptop. 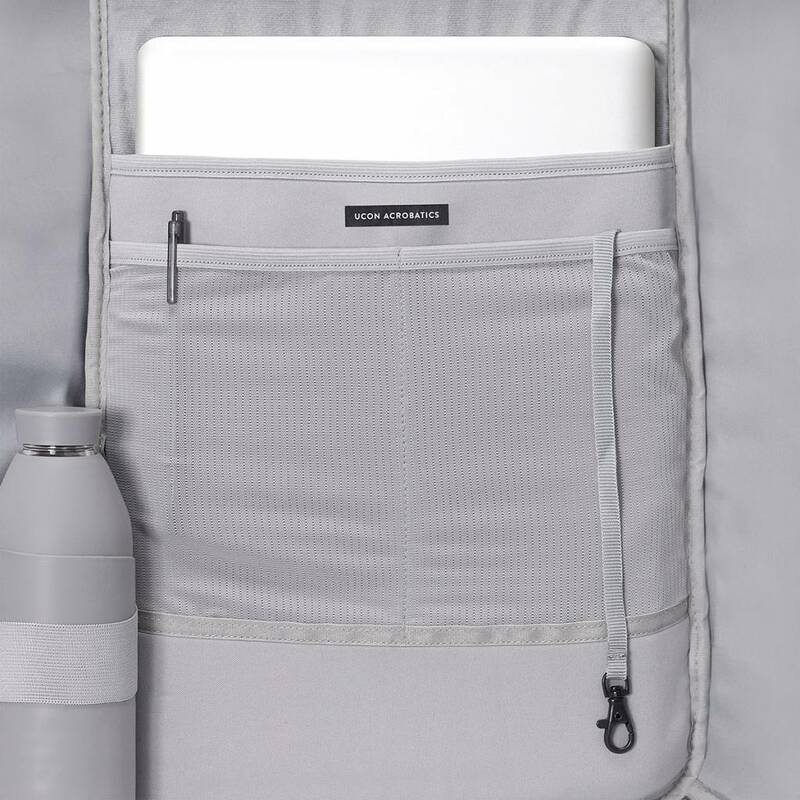 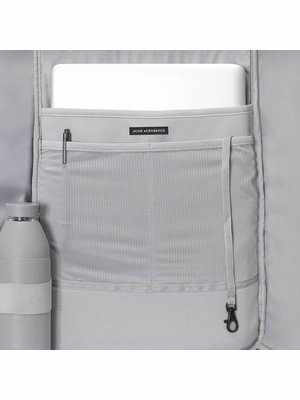 In addition, there are two extra compartments for storing a phone and wallet, for example. 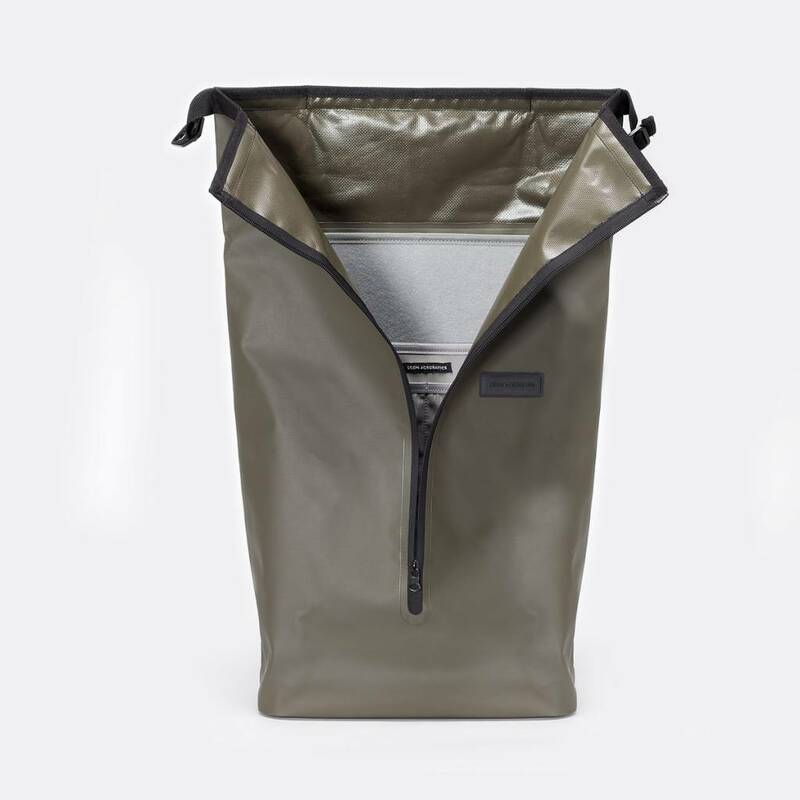 On the outside there is also a handy waterproof zipper pocket for other small items. 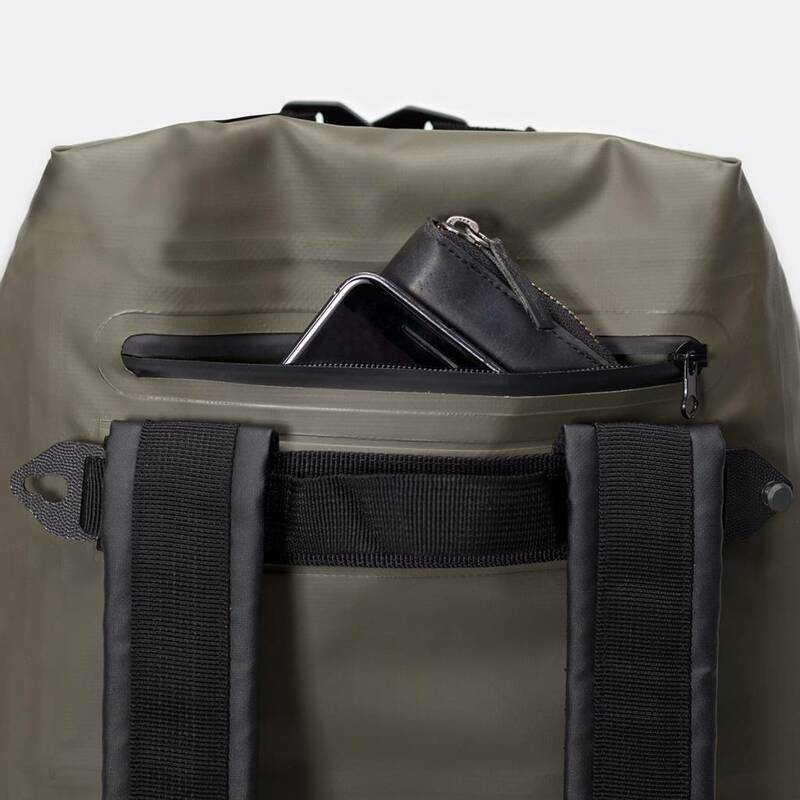 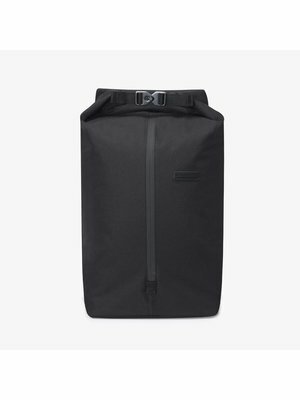 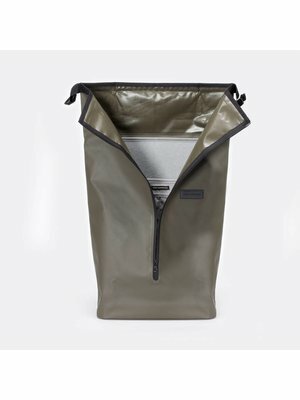 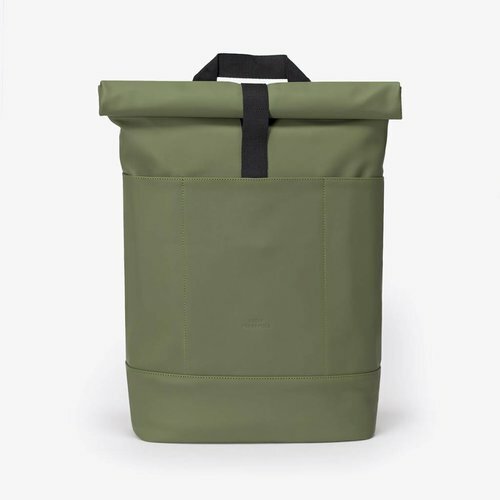 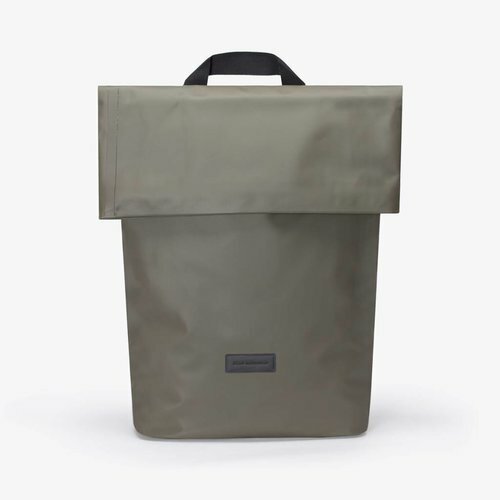 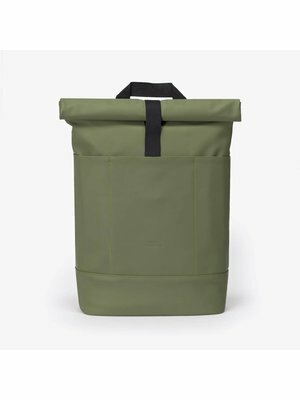 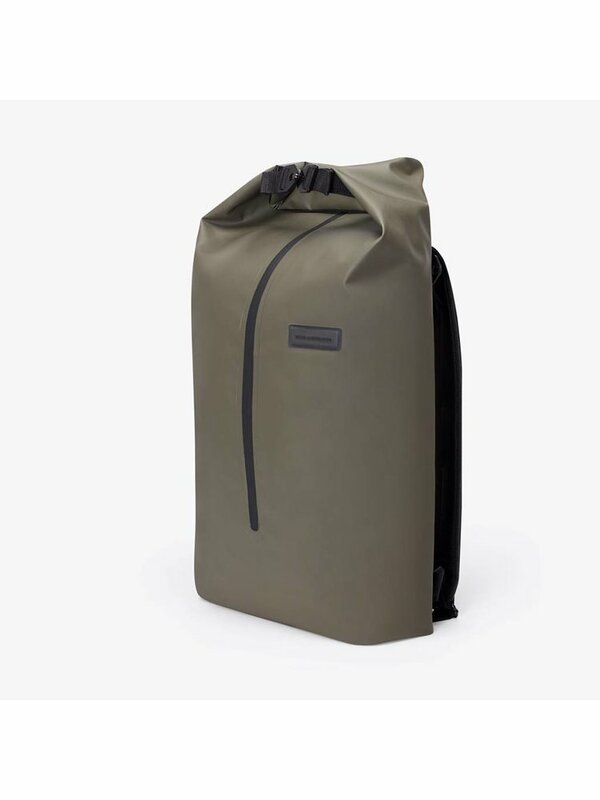 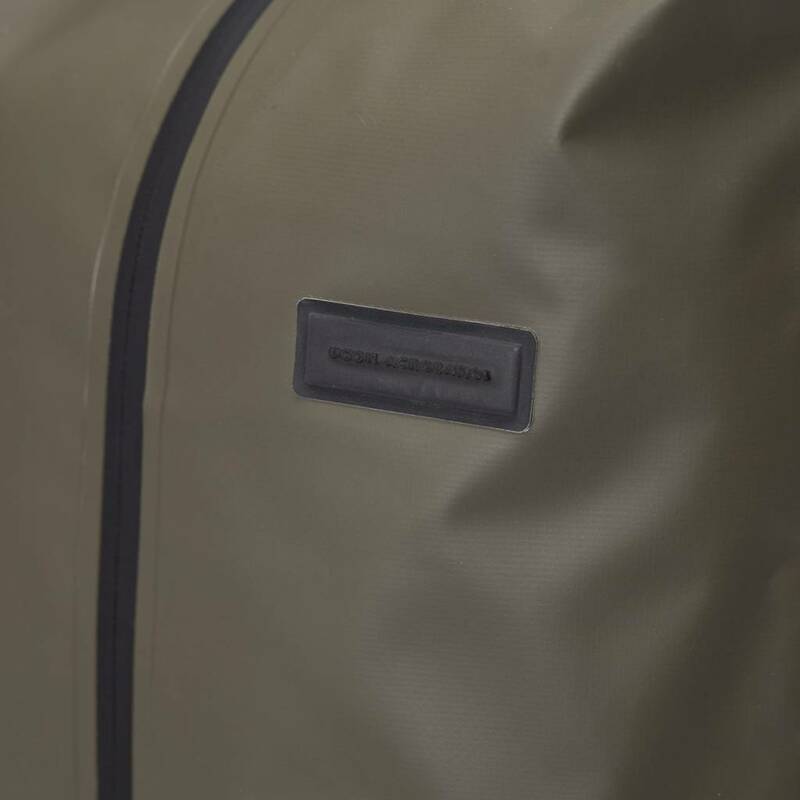 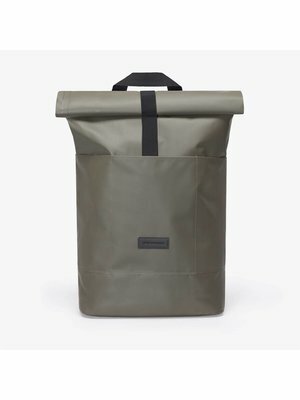 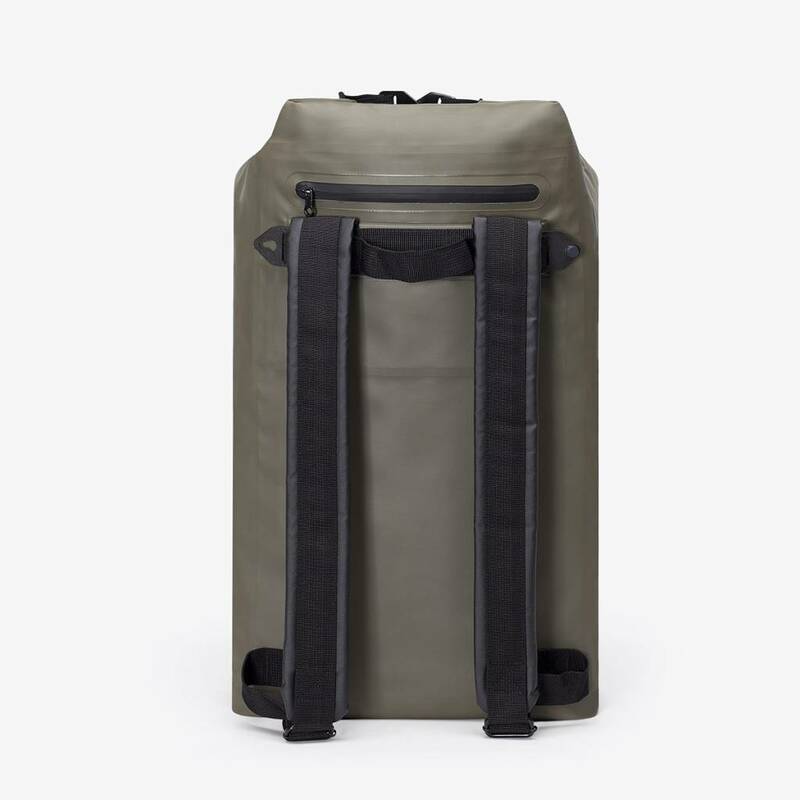 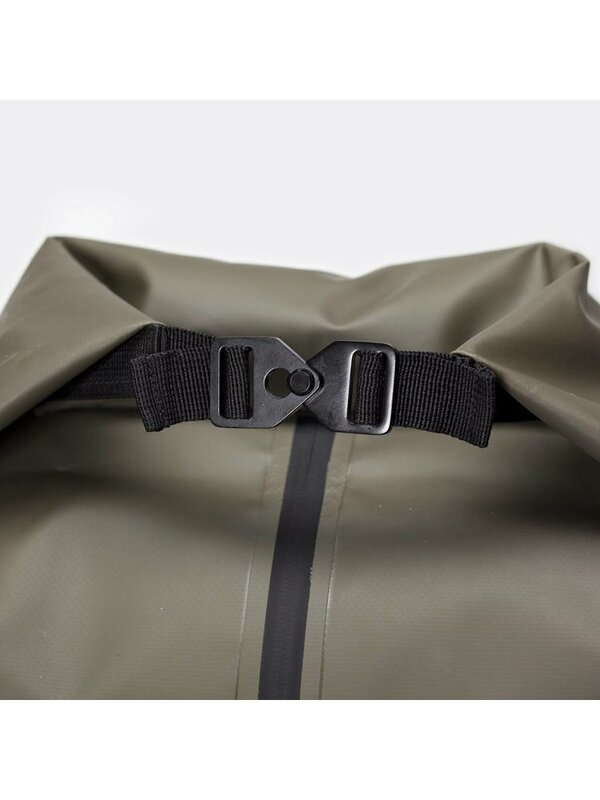 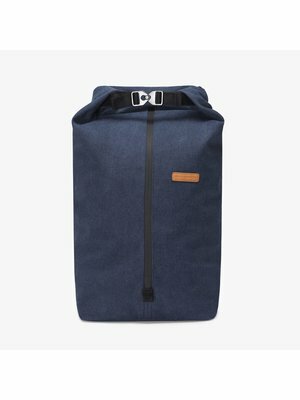 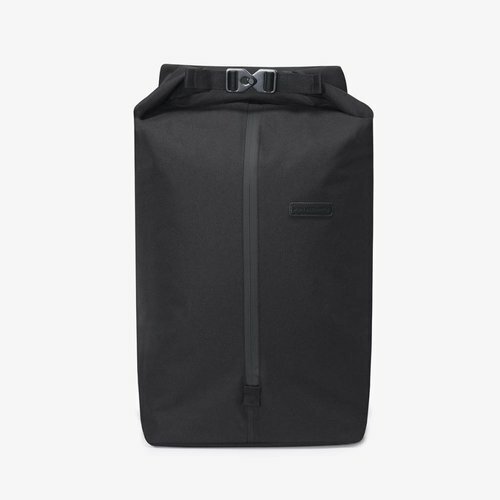 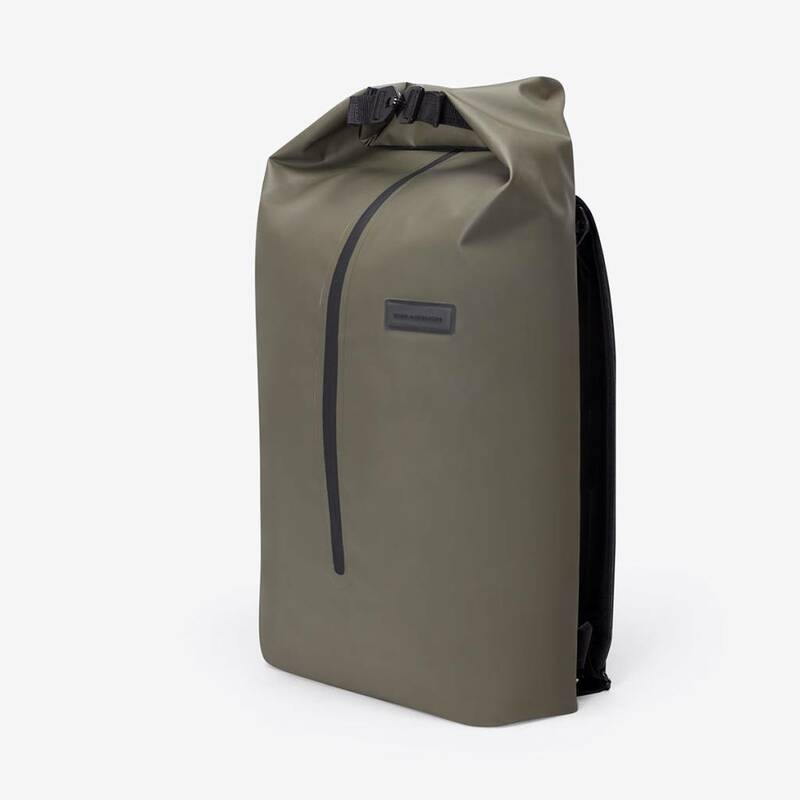 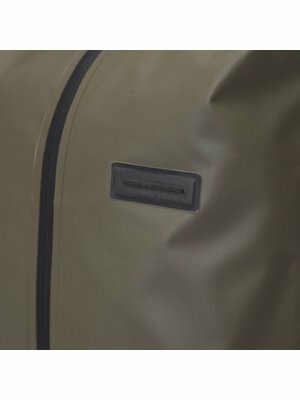 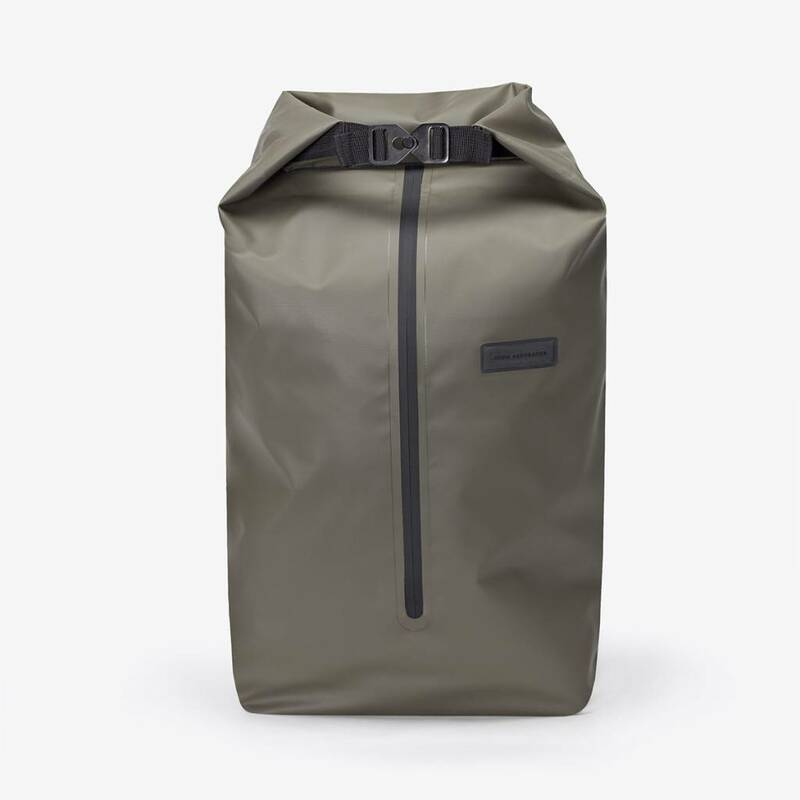 The outside of this Frederik backpack is made of 500D Tarpaulin with eco friendly coating.